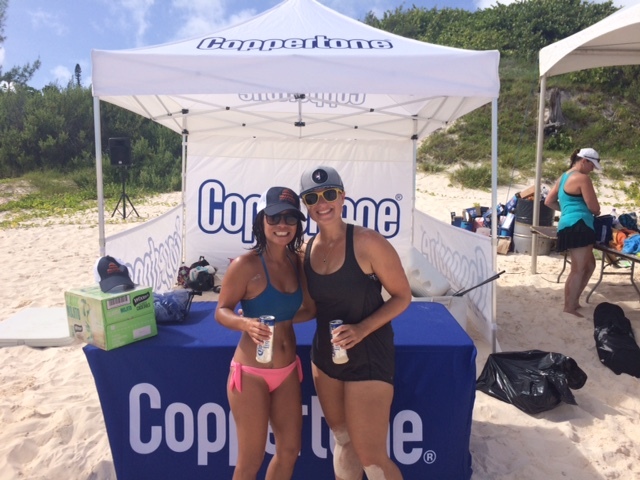 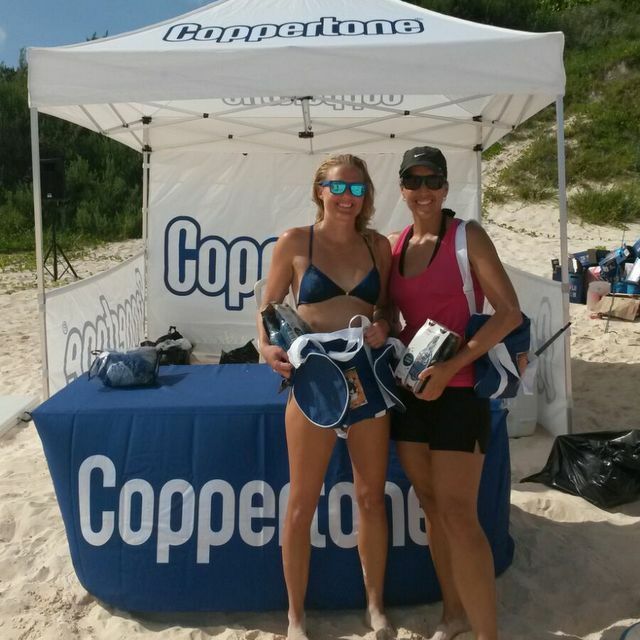 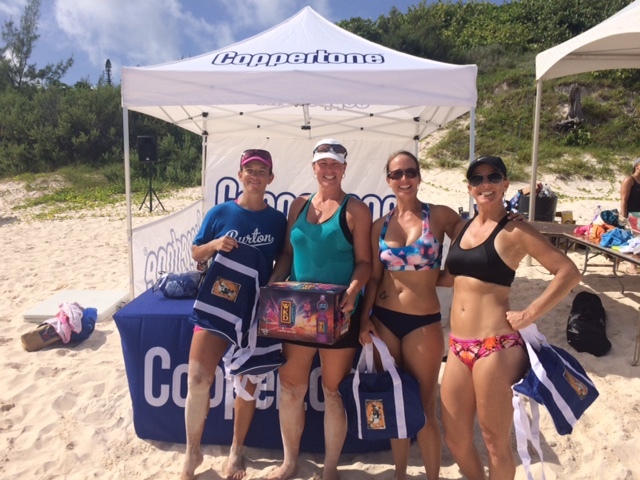 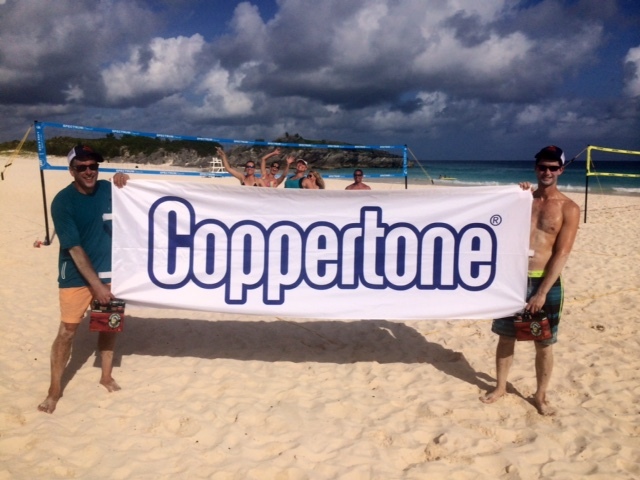 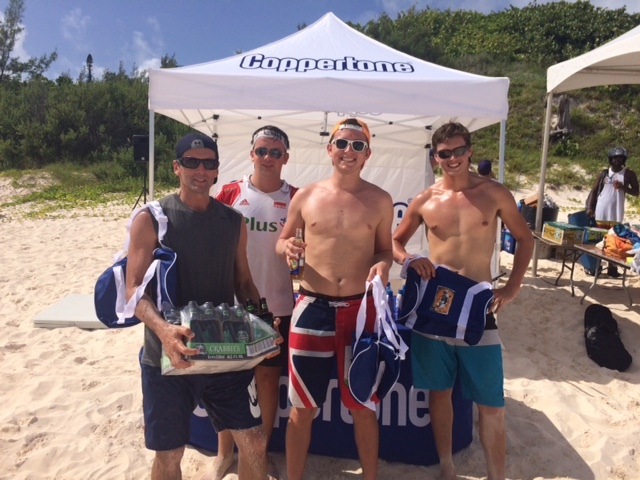 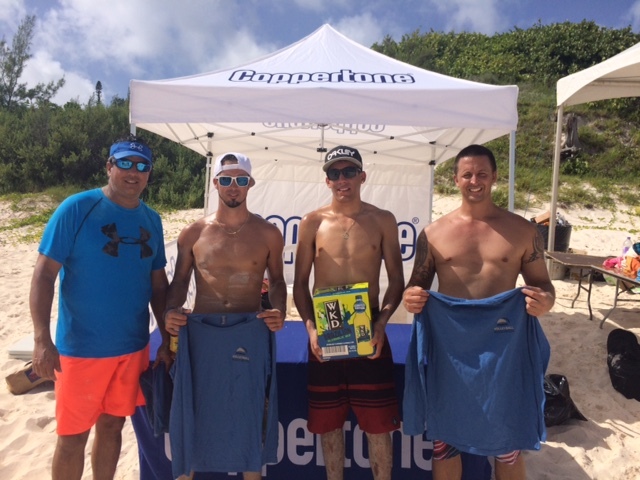 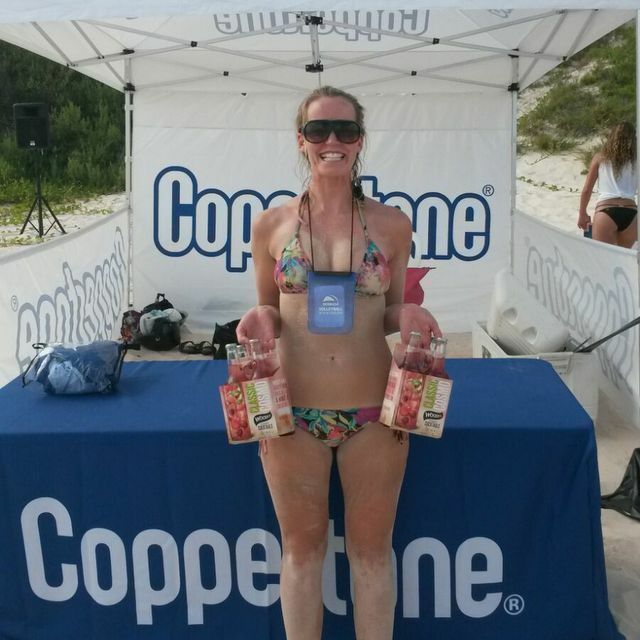 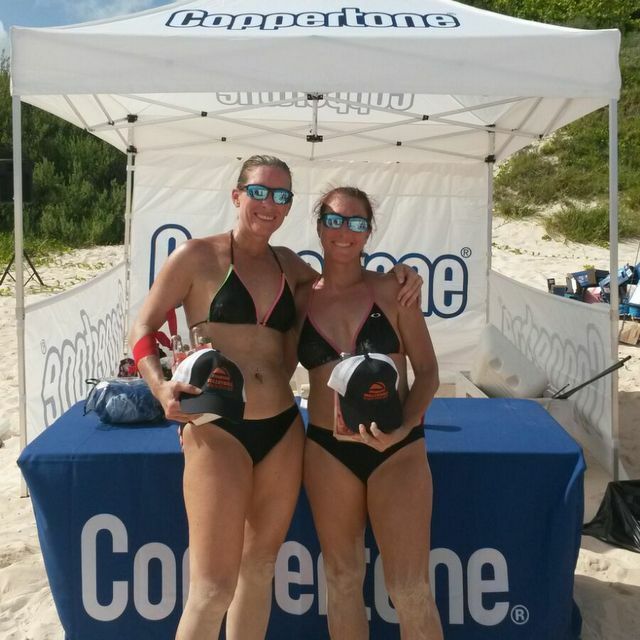 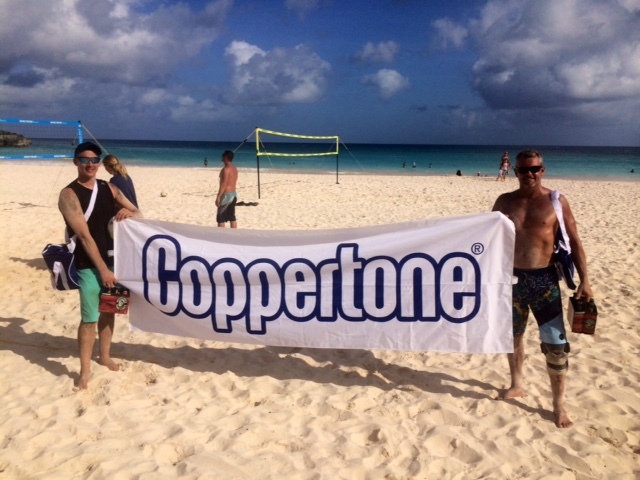 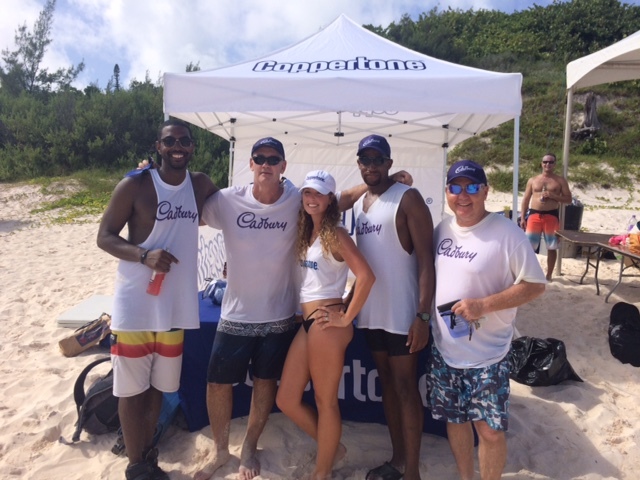 The Bermuda Volleyball Association’s annual Coppertone Beach Volleyball Tournament was deemed as a “huge success” yesterday [Aug 29]. 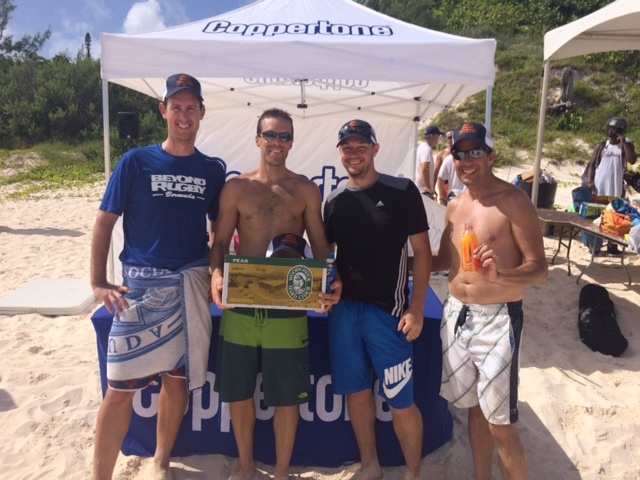 In total, the BVA raised $3,800 for the Bermuda Cancer and Health Centre, which is 100% of all monies collected for the tournament. 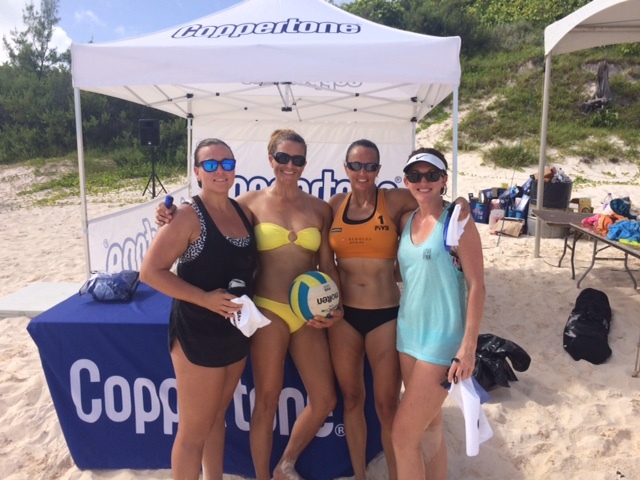 “Again, with the help of our sponsors BGA and Coppertone, the BVA raised $3,800 for the Bermuda Cancer and Health Centre, and for that we our incredibly proud”, the spokesperson concluded.